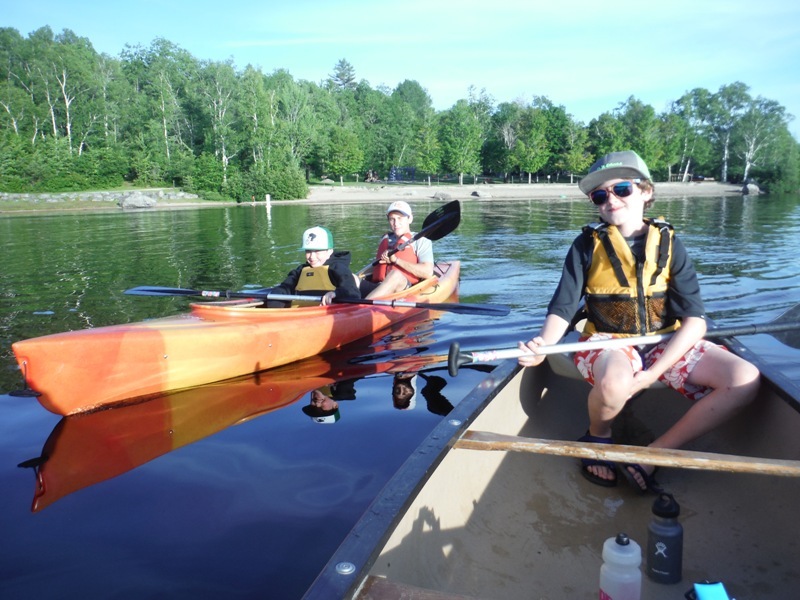 Sign up for one camp, or both! 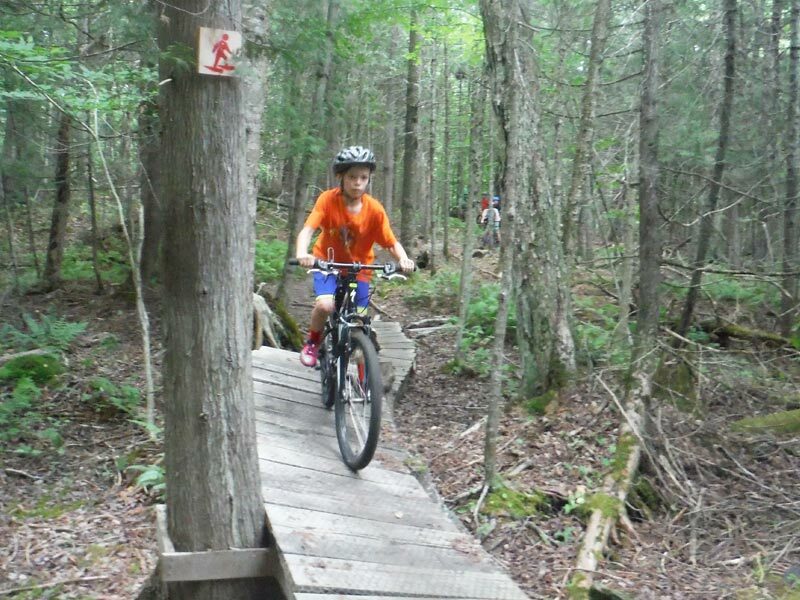 The Mud City Kids’ Mountain Bike Camp consists of 3 days of riding with a 1-night campout. 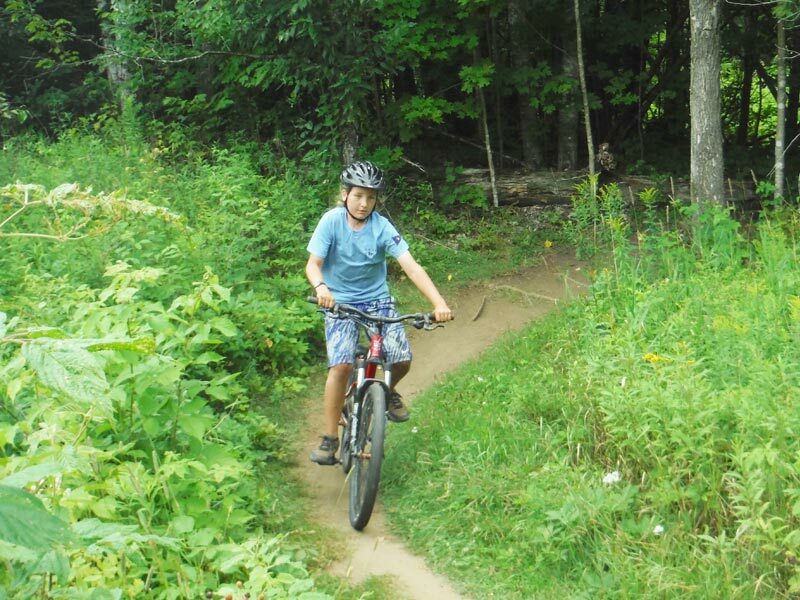 Mountain biking experience is not necessary but all adventurers should be comfortable riding a bike. 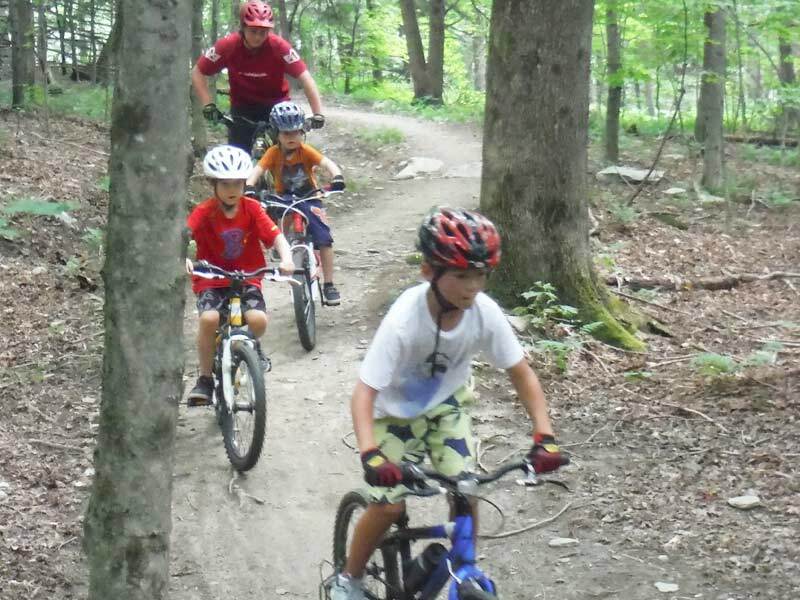 Bike rentals are also available for an additional fee. 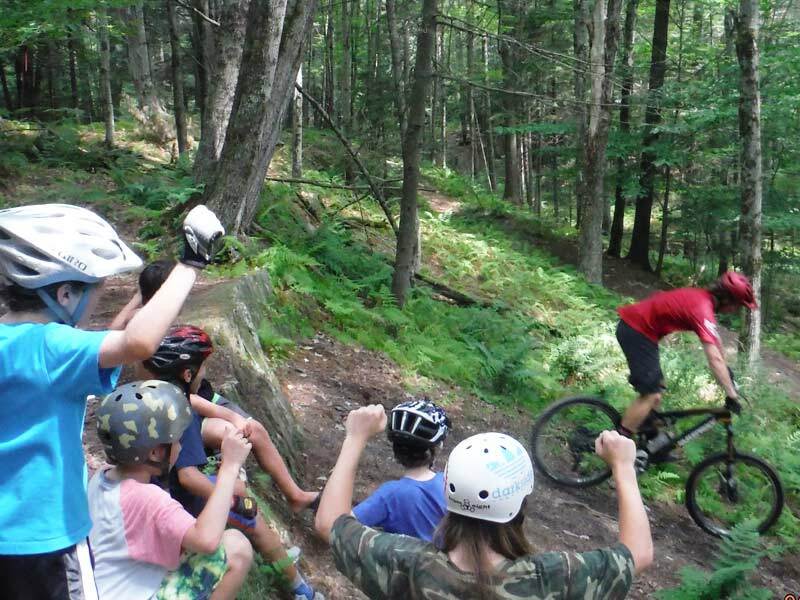 Vermont has awesome mountain biking, so get ready! 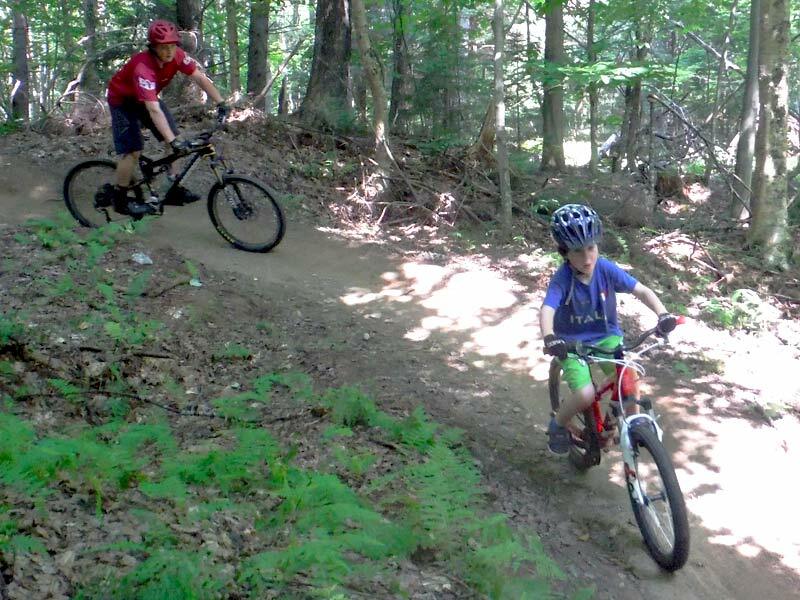 For day 1 (Monday), we will stay close to our Stowe basecamp and get all riders up to speed on basic mountain biking skills and get them familiar with their bikes on one of the local trail networks. 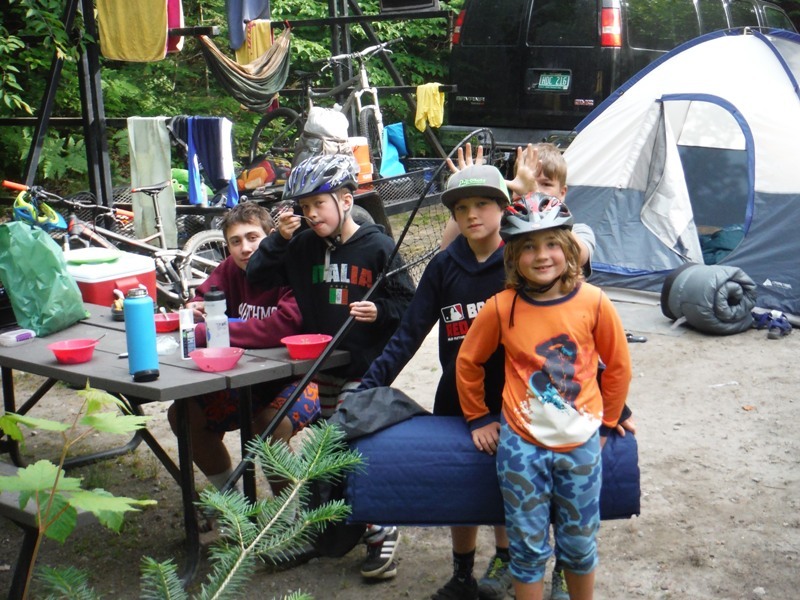 After resting at home for the night, we will regroup on Tuesday and head further from town for 2 more days of riding and a fun night of camping. 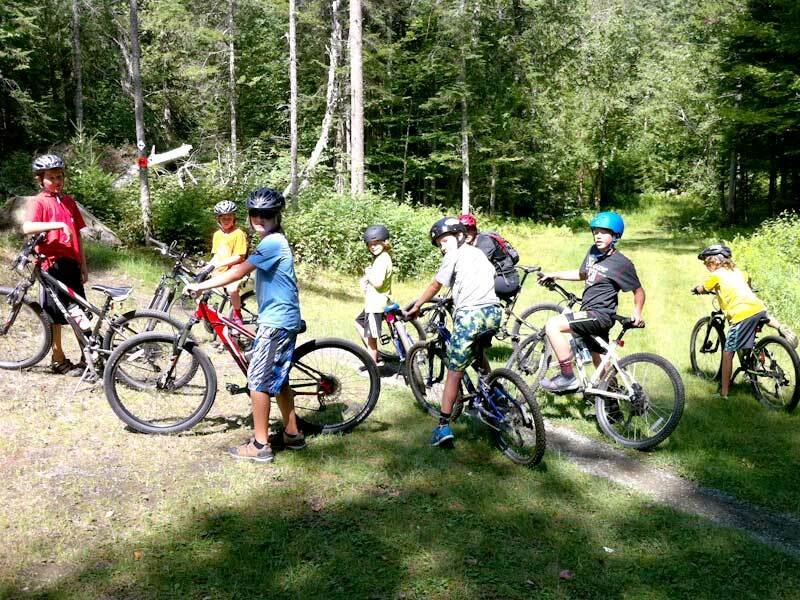 The destination for the second part of the Kids’ MTB camp depends on the size of the group, the requests and ability levels of the campers, and the weather (which is the biggest deciding factor). 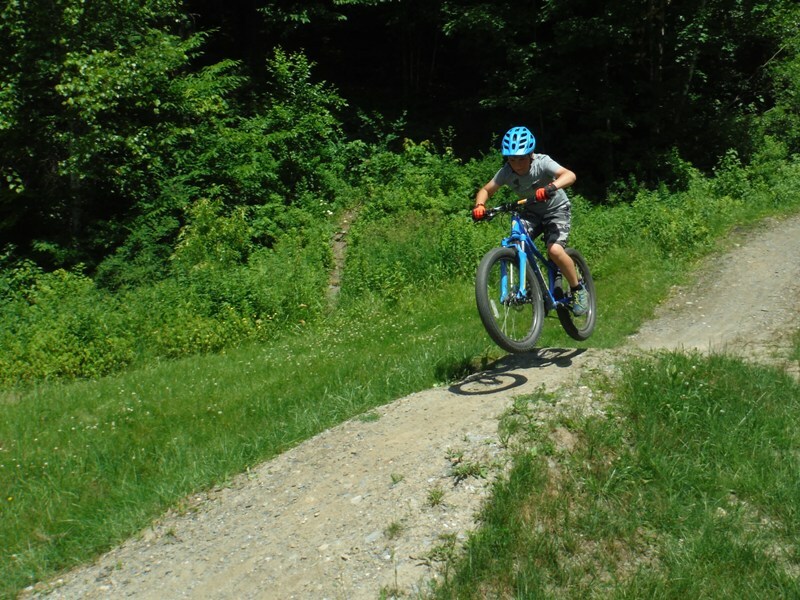 We’ll know the final details of where we’ll be camping about a week in advance, but we usually like to play on bikes somewhere in the Northeast Kingdom if we can! After a good ride we always find a good swimming hole to cool off at. 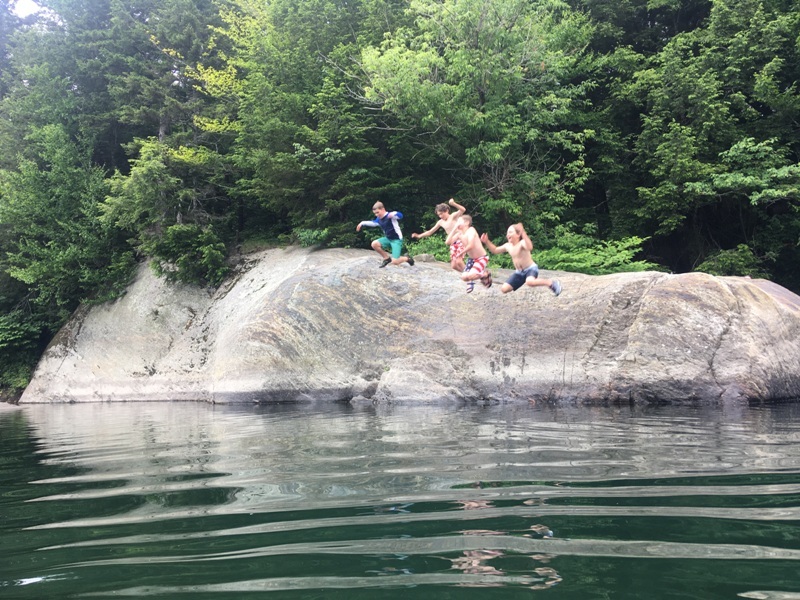 There will be plenty of extra time for other activities like Frisbee golf, berry picking, or splashing around, depending on where we’re camping. 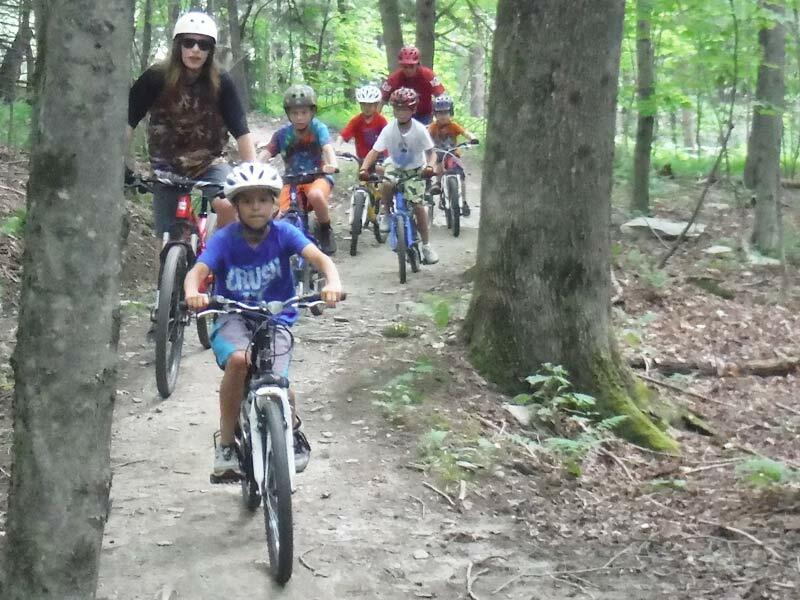 The cost of the Kids’ Mountain Bike Summer Camp includes the three days of instruction & supervised riding, the overnight camping trip, transportation, and food. Our menus change from trip to trip, but we like to keep it healthy. Please let us know if your child has any dietary restrictions. Sample menu items might include: egg sandwiches on english muffins, fruit (oranges, apples, plums, etc. ), snap peas, quesadillas, watermelon, coleslaw, hamburgers, hotdogs, turkey dogs, PB&J’s, corn on the cob, s’mores, and more. 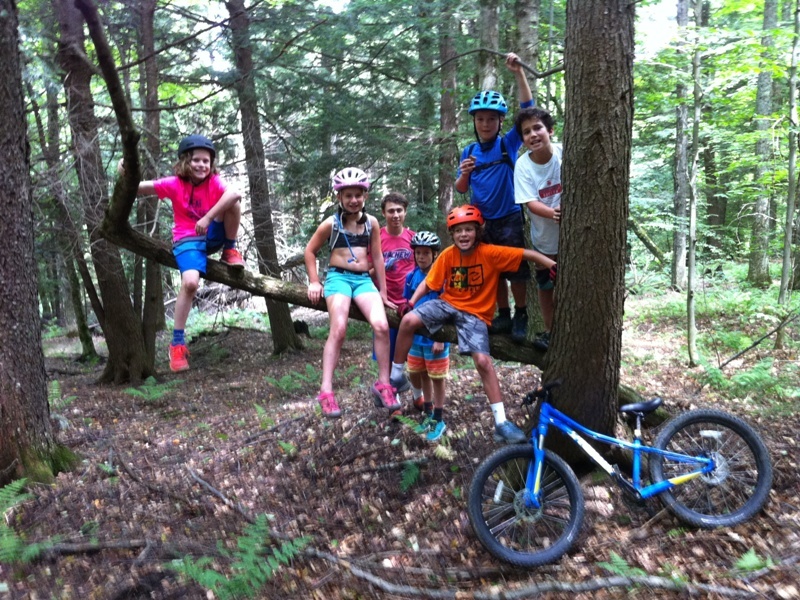 Please call us at (802) 730-4113 with any questions, or email us at mudcity@stowe.nu. Thanks!